This is an ethnopolitical and diplomatic study of the Three Districts, or the former East Turkestan Republic, in China’s northwest frontier in the 1950s and 1960s. 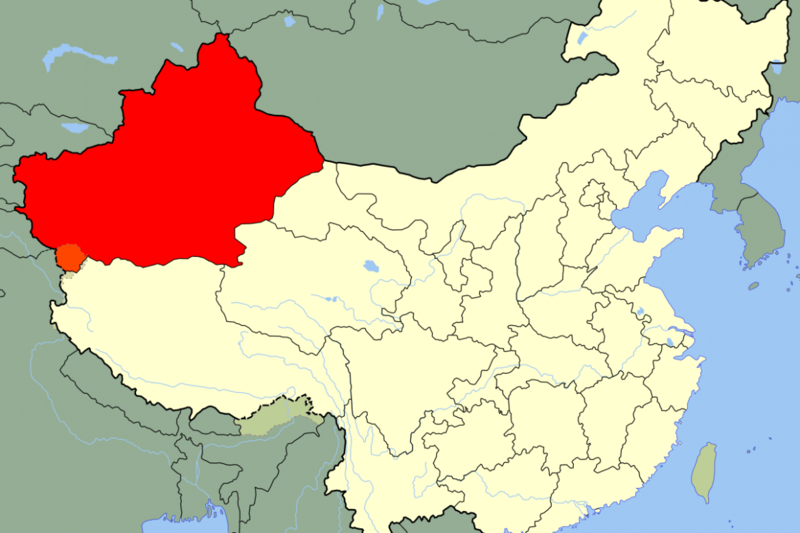 It describes how this Muslim borderland between Central Asia and China became today’s Yili Kazakh Autonomous Prefecture under the Xinjiang Uyghur Autonomous Region. The Three Districts had been in the Soviet sphere of influence since the 1930s and remained so even after the Chinese Communist takeover in October 1949. After the Sino-Soviet split in the late 1950s, Beijing transformed a fragile suzerainty into full sovereignty over this region: the transitional population in Xinjiang was demarcated, border defenses were established, and Soviet consulates were forced to withdraw. As a result, the Three Districts changed from a Soviet frontier to a Chinese one, and Xinjiang’s outward focus moved from Soviet Central Asia to China proper.^ The largely peaceful integration of Xinjiang into PRC China stands in stark contrast to what occurred in Outer Mongolia and Tibet. Previous scholarship has attributed this to many factors, such as the flexibility of CCP’s ethnic and frontier policies, the success of local party building and cadre recruitment system, the use of military power, and mass migrations of Han people to Xinjiang. While these studies broke new ground, the scarcity of archival documents weakened their arguments. By taking advantage of documents from Xinjiang local archives, the Archive of the Ministry of Foreign Affairs in Beijing, as well as the Russian archives recently made available, this study demonstrates that rather than implementing exceptional social policies in Xinjiang, the CCP excelled at strategic negotiation with the USSR, greatly aiding their bid for power. This dissertation also reveals that the relations between the Chinese communist state and its borderlands must be understood in the context of CCP’s nation-building process.